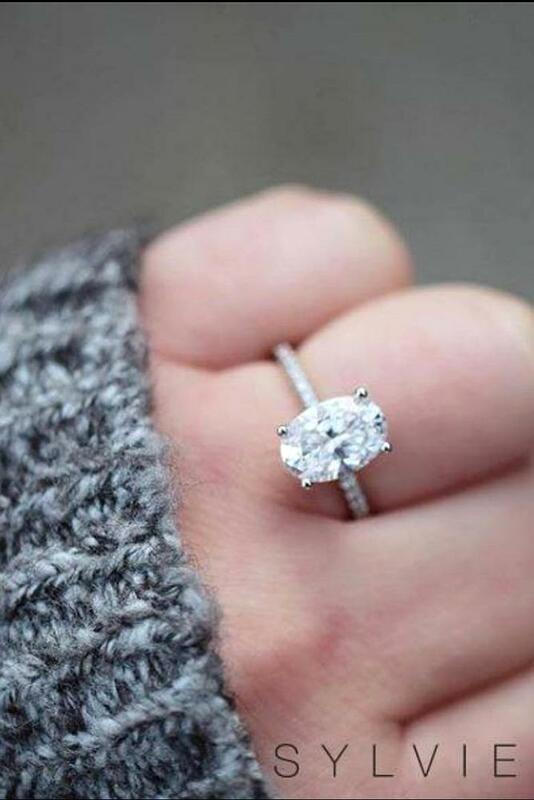 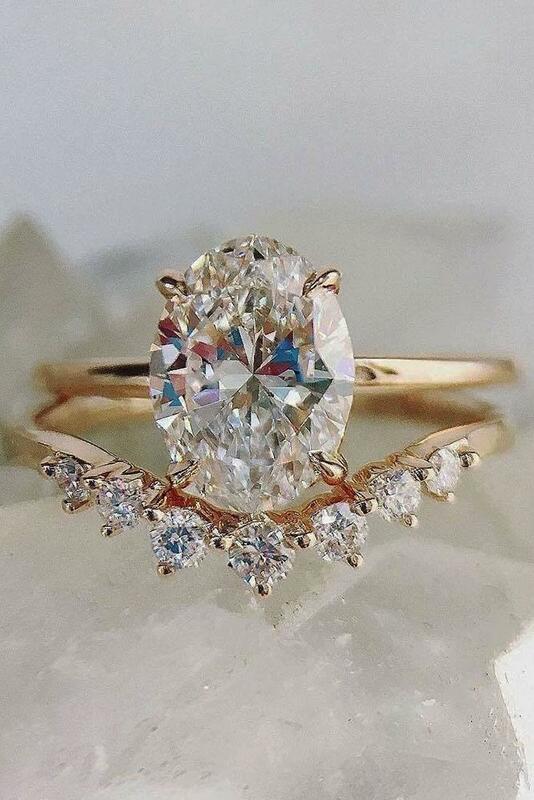 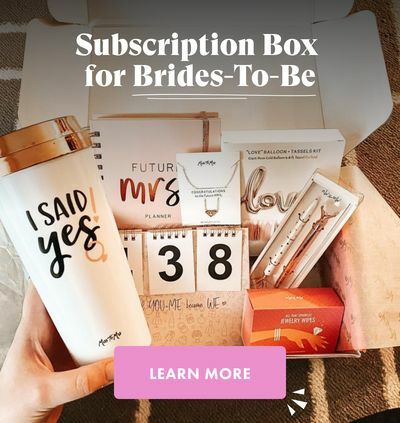 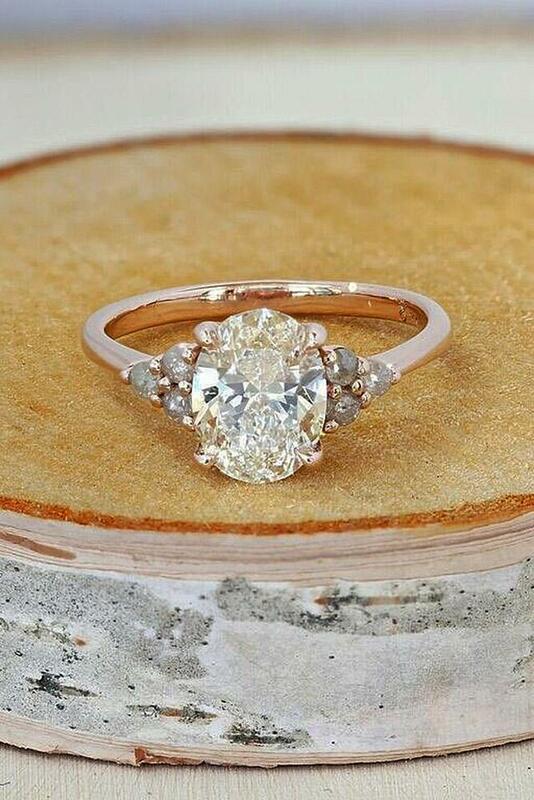 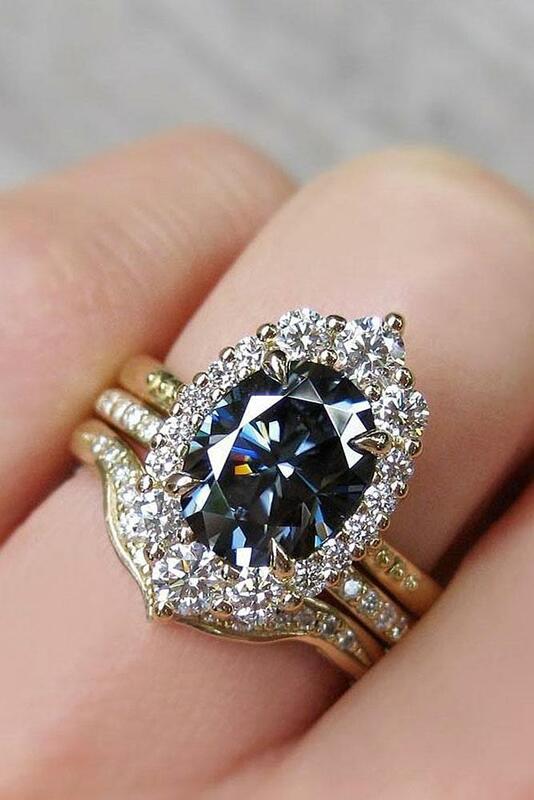 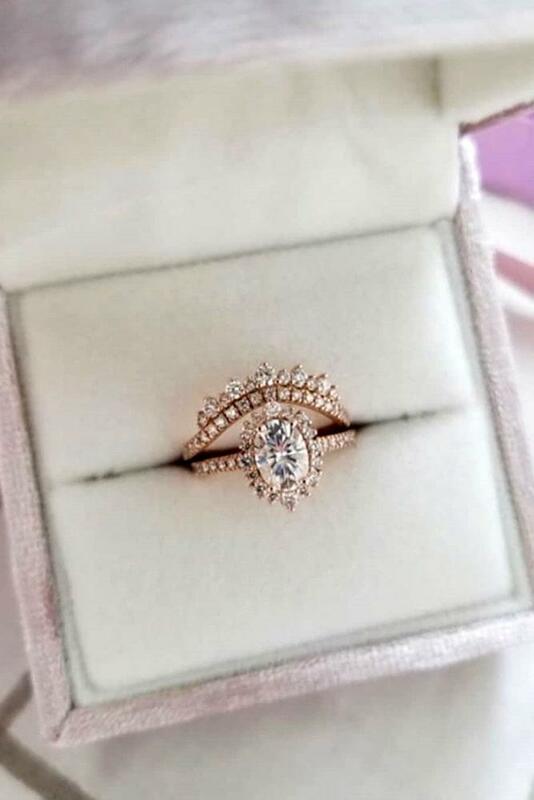 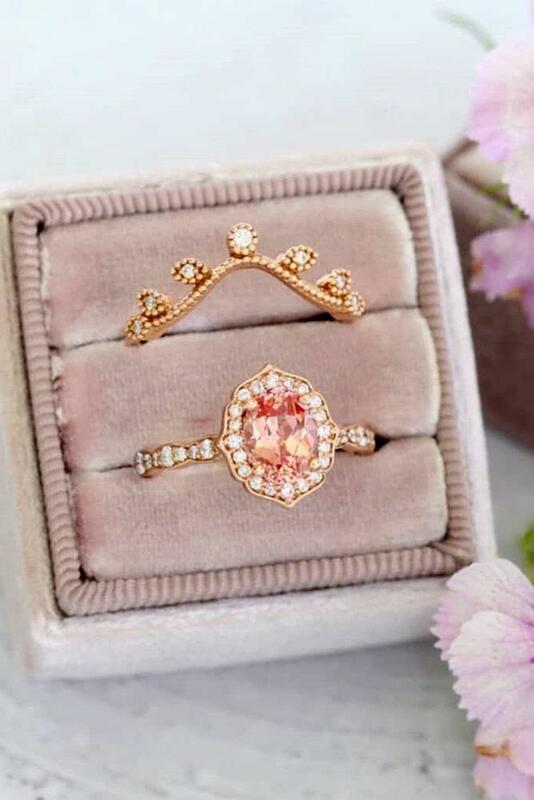 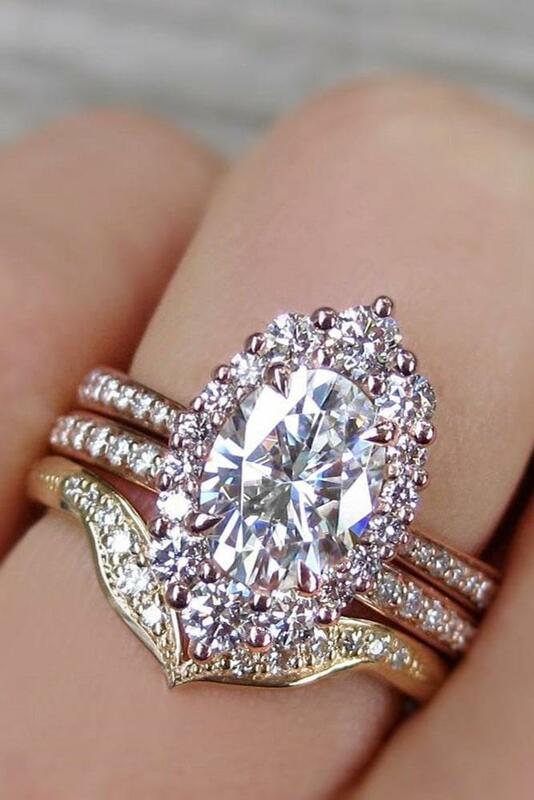 Oval engagement rings are trendy and amazing. 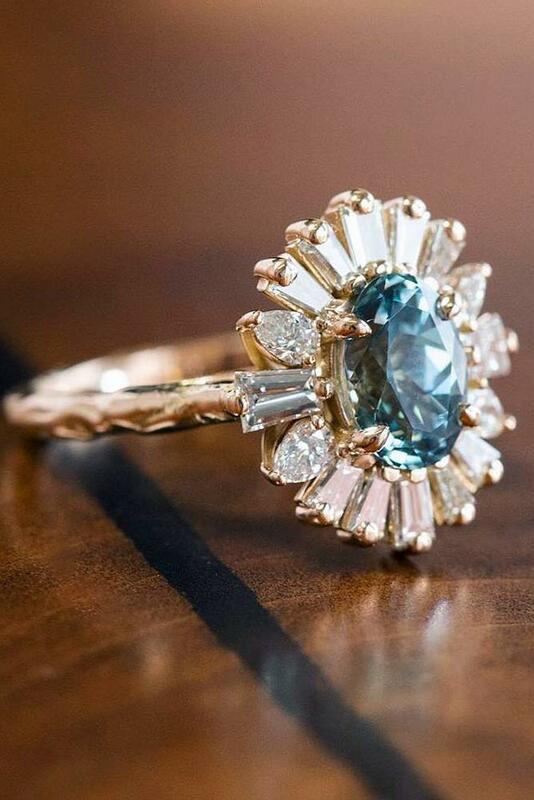 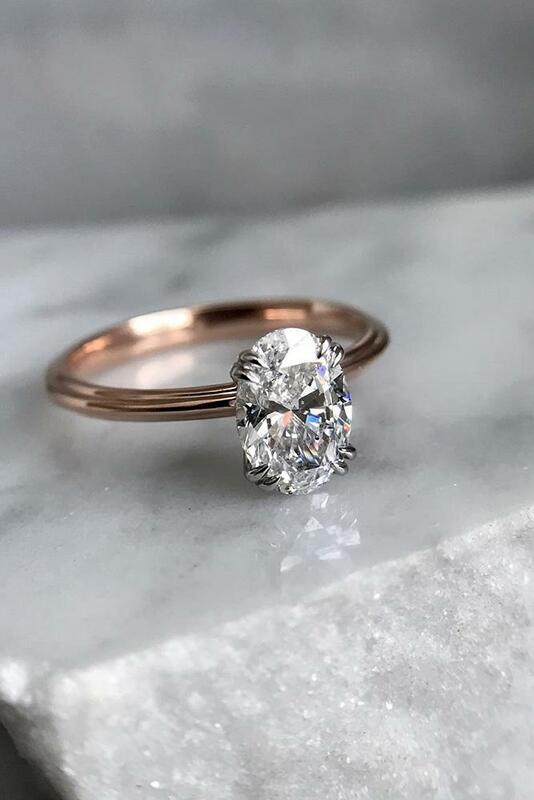 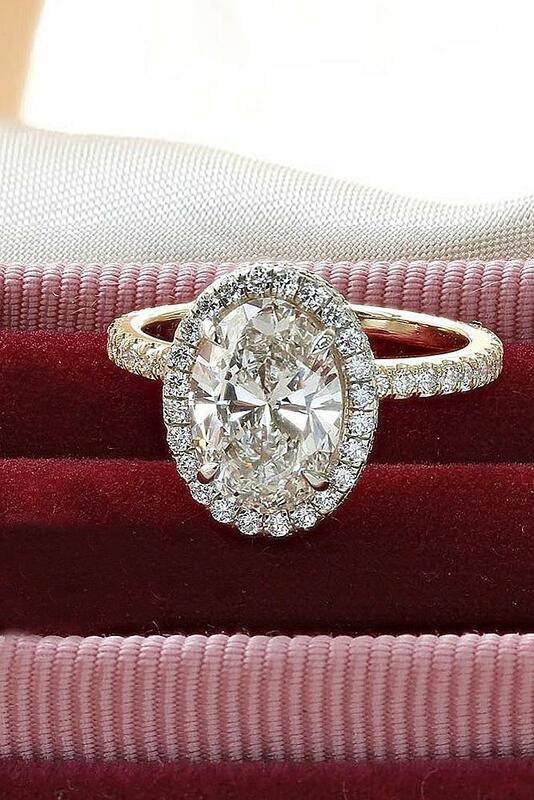 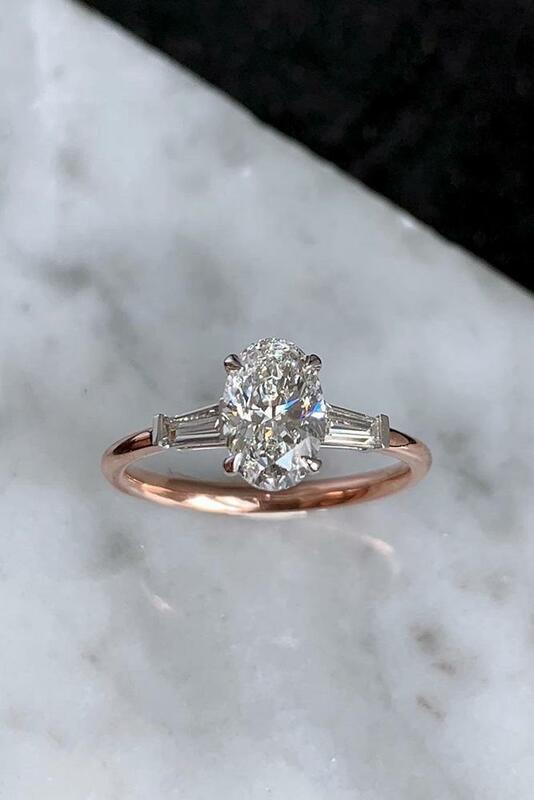 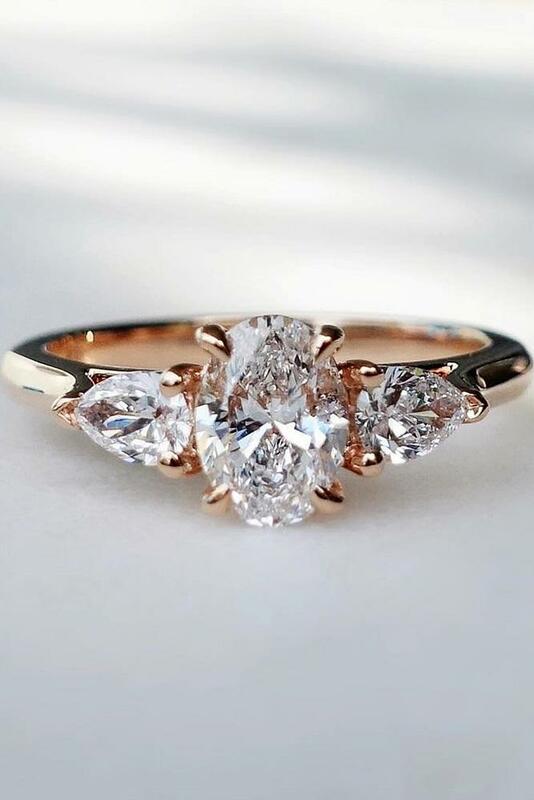 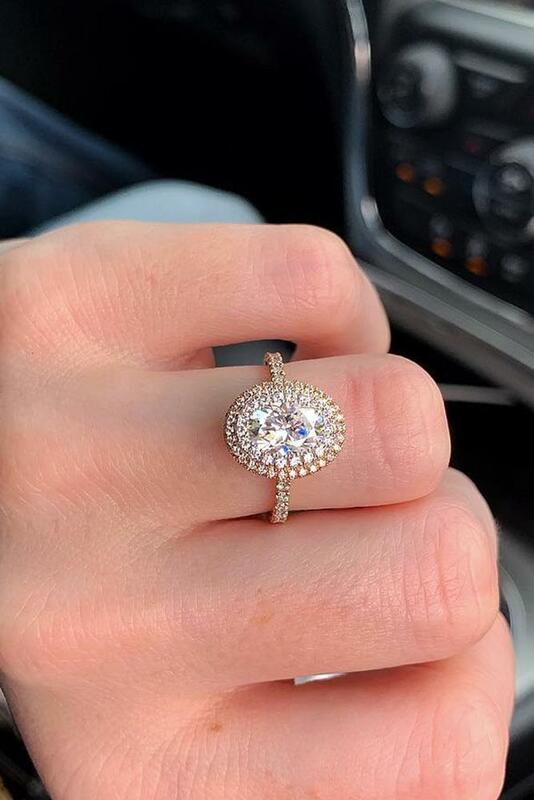 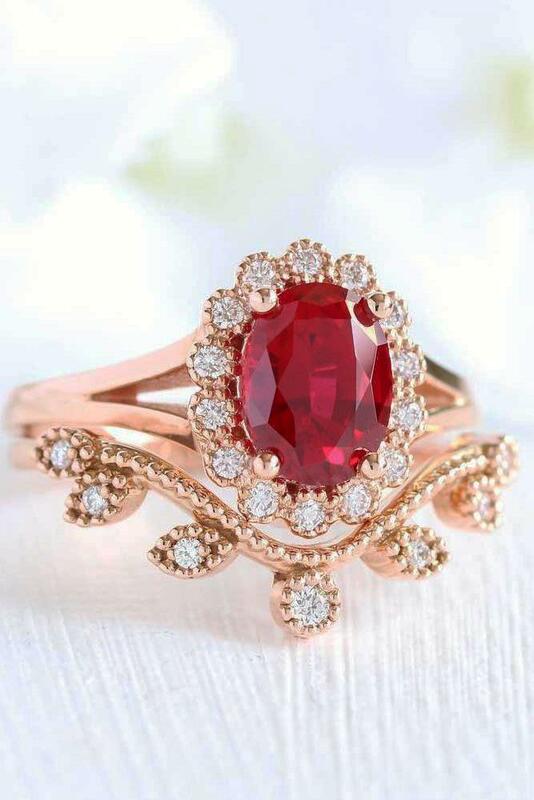 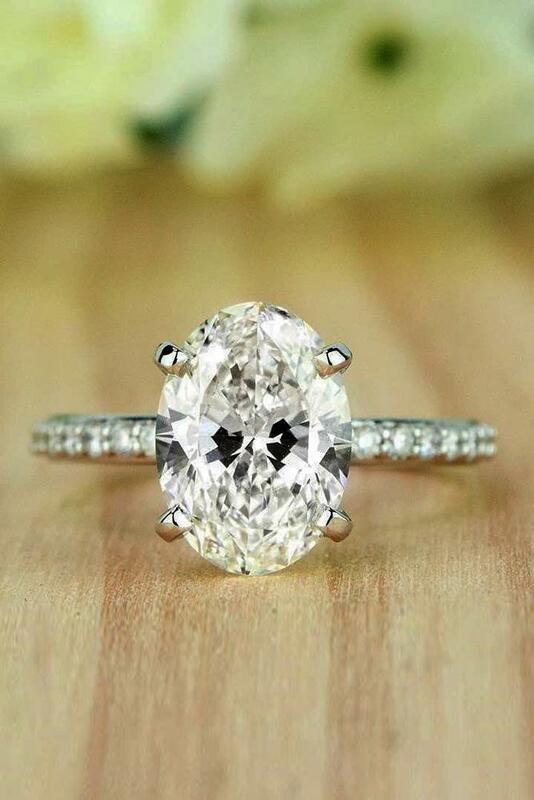 This stone shape is one of the most popular. 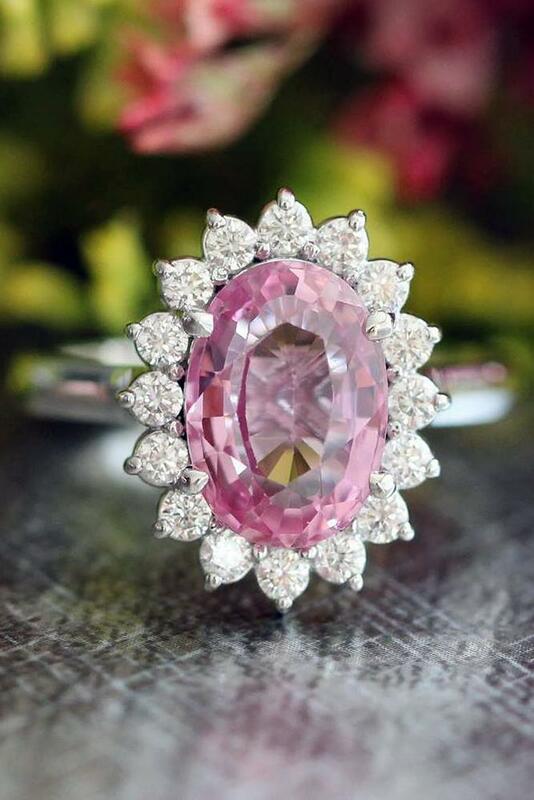 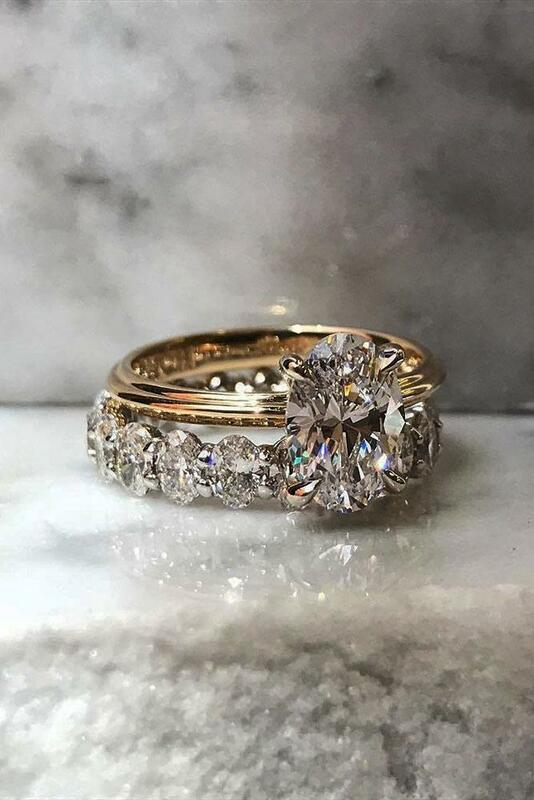 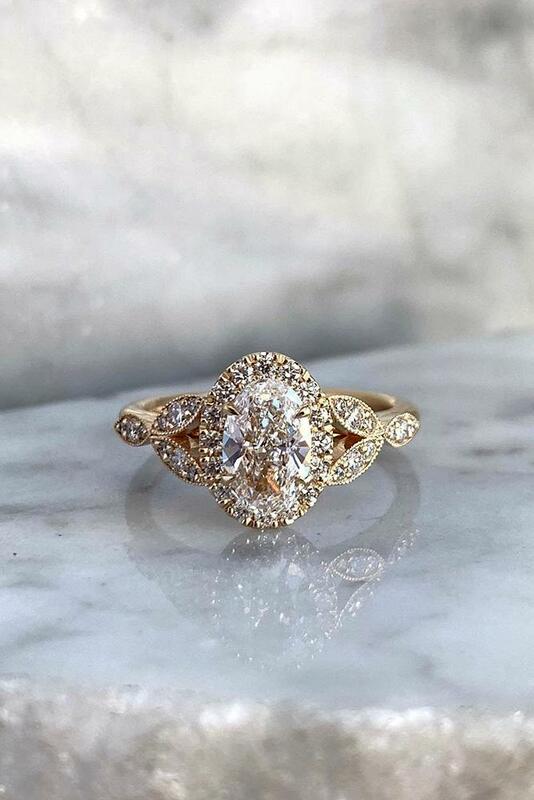 Famous jewelers use it in different ring’s style: in vintage, unique engagement rings or, in traditional simple engagement rings. 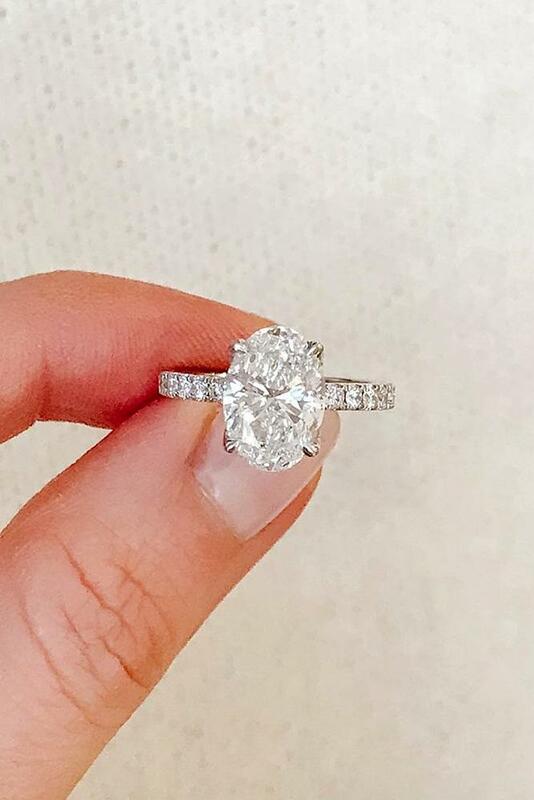 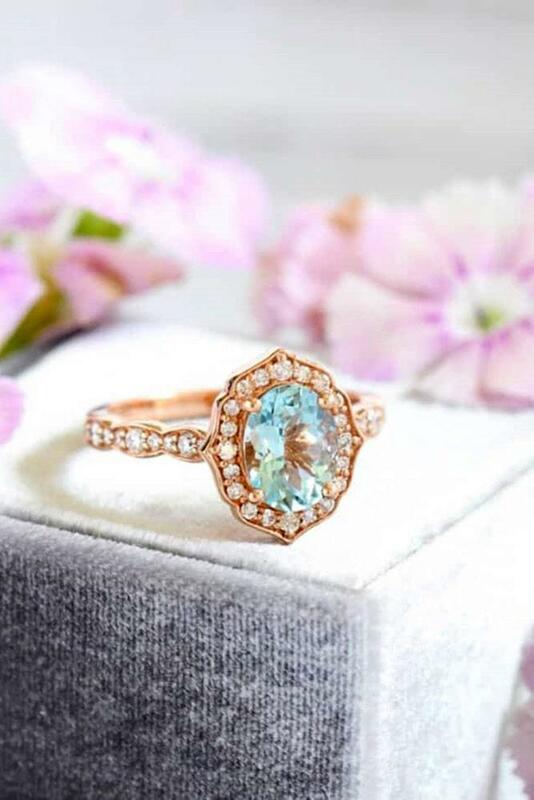 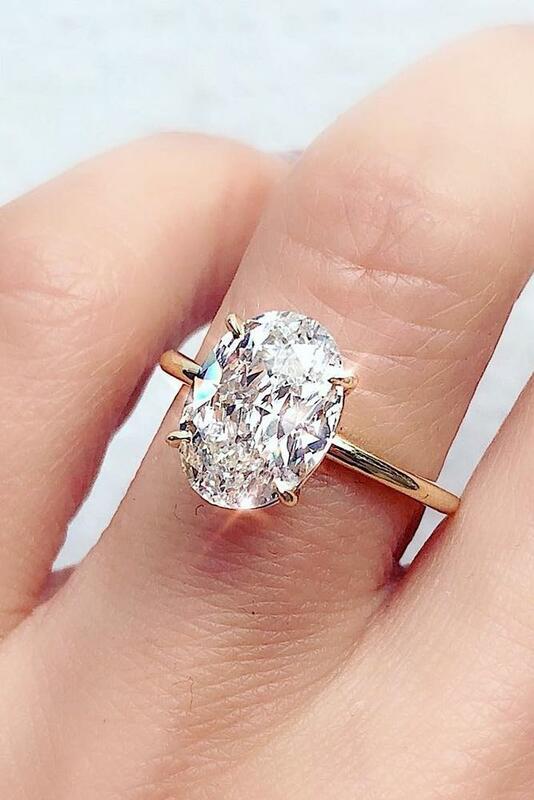 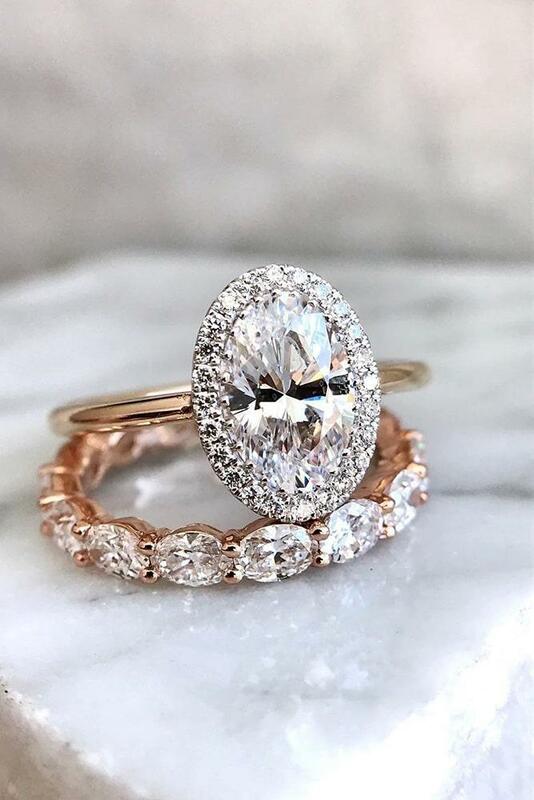 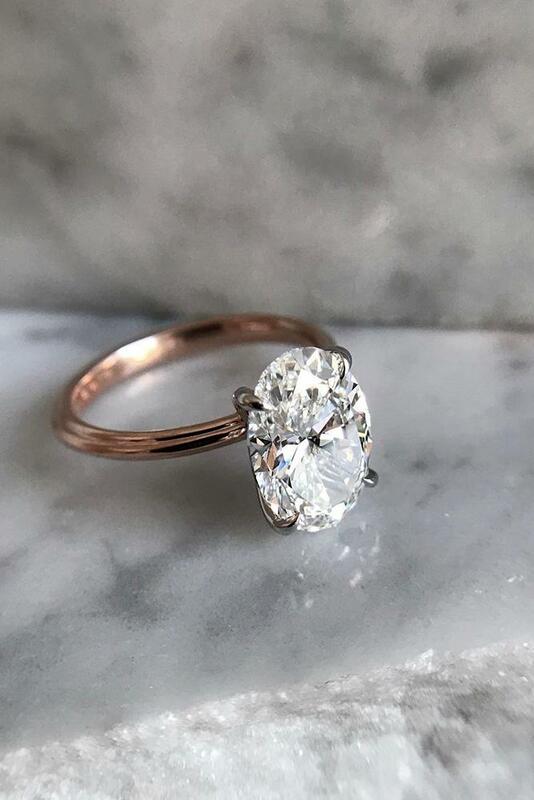 Browse our gallery of stunning oval engagement rings and get inspiration. 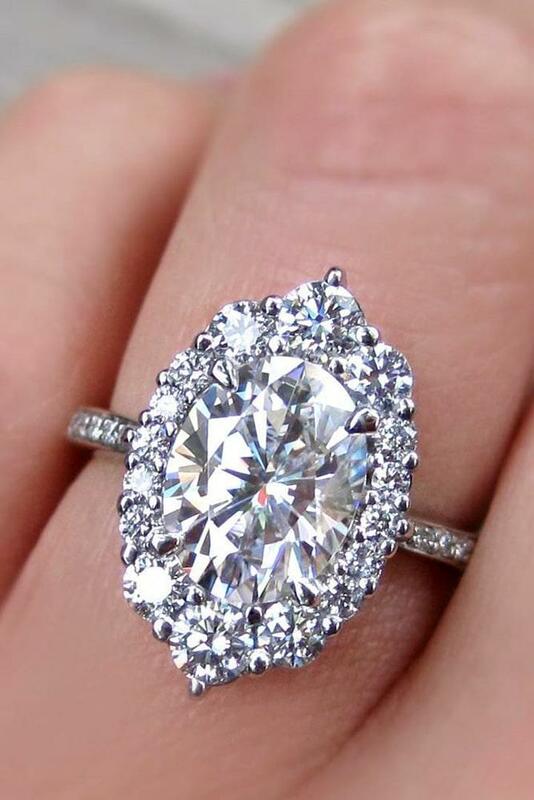 Perhaps, engagement ring with oval stone is what you are looking for.